Just a few days until Thanksgiving. The stores are stocked up with all the traditional ingredients and there’s definitely a hint of excitement building in the air as the temperatures drop into fall and we’re starting to salivate over that turkey to come. 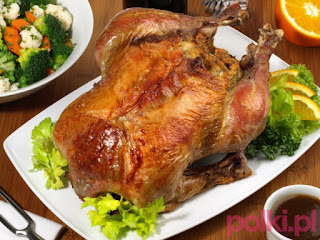 Truth be told, Thanksgiving is not a classic Polish tradition. 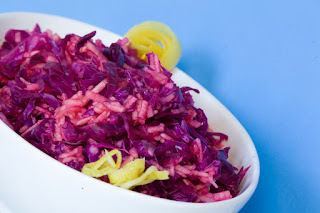 But it is catching on and there is no reason why we can’t add a Polish twist to our own feast at home. 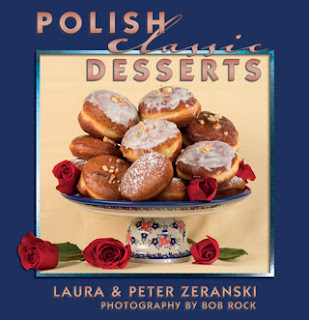 In fact, after 68 years of traditional Thanksgiving dinners, adding a Polish twist is a pretty attractive idea. This Turkey recipe comes from Peter's Mom and is a variant on one from her book, The Art of Polish Cooking. And if you really want to get out of the box, try it with a duck or goose. And the two salads below are classic Polish salads that will pair very well with your bird – regardless of its DNA. Smacznego! Preheat your oven to 450°F. Soak the bread in the milk and squeeze out the liquid well. Add the brandy, butter, egg yolks raisins, almonds and spices. Beat the egg whites until stiff. Fold into the stuffing mix a scoop at a time, alternating with the bread crumbs. Mix lightly. Stuff the neck and body cavities and close with skewers. Brush with butter. 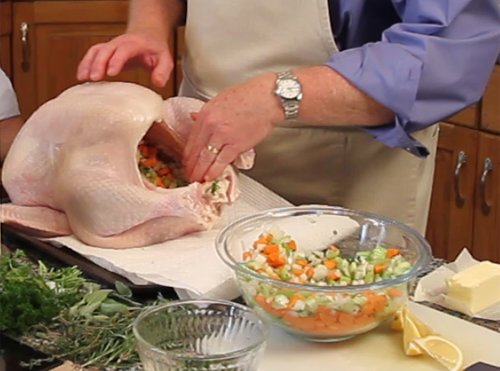 Place the bird on a roasting rack in its pan, breast down, in the center of the oven. Reduce the oven temp to 325°F and roast about 15 minutes per pound until the internal temperature reaches 160 degrees. Baste skin frequently with the drippings. Sprinkle skin with salt about half way. Be sure to use a meat thermometer to gauge doneness (160 degrees) making sure the probe is set in the thigh and not in the stuffing. 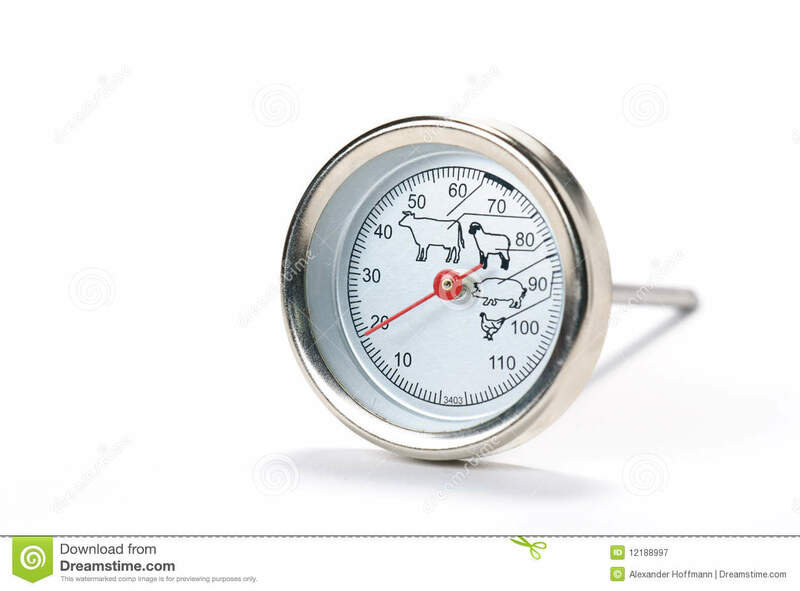 There are a ton of recipes out there for roasting turkey -- your favorite method will be great, as long as you use a meat thermometer to check for doneness. Serve your Polish bird with Apple Cabbage Salad, Polish Vegetable Salad, and roasted potatoes sprinkled with butter & dill. Mix the potatoes with the vegetables, pickles, onions and dill. Season with salt and pepper. Mix mayonnaise with sour cream and mustard. Combine dressing and vegetable mixture. Chill thoroughly. Arrange salad in a pretty bowl. Sprinkle top with the chopped or sliced egg. A few slices of radish and sprigs of dill will add a nice touch of color.